Each year, J.D. 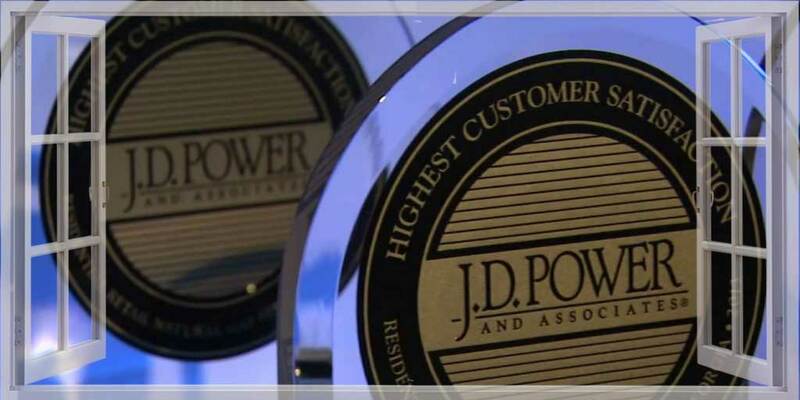 Power conducts a survey to measure customer satisfaction with hurricane impact windows and doors. For a fourth consecutive year, Simonton ranks highest in the J.D. 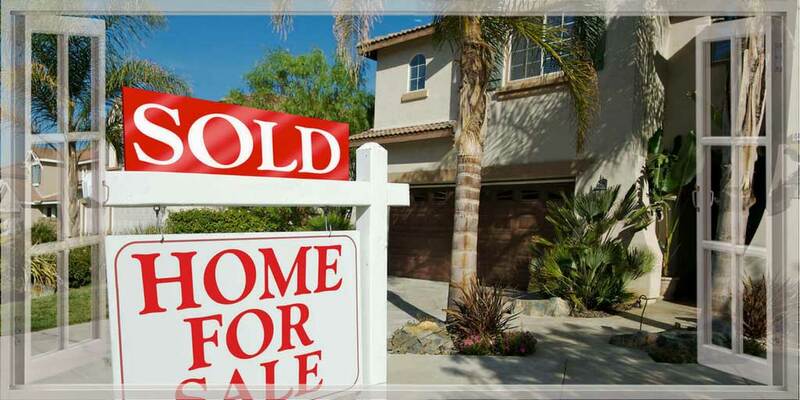 Power 2013 Windows and Patio Doors Satisfaction Study. This year, Simonton ties for the highest ranking, achieving an overall satisfaction score of 801 (on a 1,000-point scale). Outperforming the industry average (774), and earning the highest scores in two factors: Ordering and Delivery and Operational Performance and Durability. 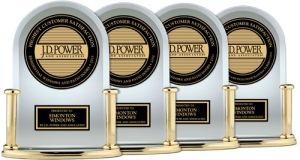 Simonton also performs well in the Price Paid for Products and Services Received and Warranty factors, achieving the second-highest score in each. Additionally, Simonton performs above industry average in Appearance and Design Features. Simonton excels in Ordering and Delivery – the most important factor in the study – receiving the highest ratings in two attributes of the factor: Ease of customizing size/shape and Condition of products at delivery. Fully 92% of Simonton customers indicate receiving their windows and patio doors exactly as ordered. Simonton also performs particularly well in the second-most-important factor, Operational Performance and Durability. In fact, Simonton receives the highest ratings in four of the six attributes of this factor: Ease of use/operation; Weather tightness; Noise insulation properties; and Energy efficiency. Other brands included in the study (in alphabetical order): American Craftsman, JELD-WEN, Marvin, Milgard and Renewal by Andersen. Simonton’s customers are very pleased with the price they paid for their hurricane impact windows and patio doors. Simonton achieves the second-highest score in the Price Paid factor (716 vs. 685 industry average). Standing behind its products is another area in which Simonton excels. The brand earns the second-highest score in the Warranty factor (797 vs. 723 industry average). Appearance and Design Features is an additional factor in which Simonton performs above industry average, receiving the highest rating in the study for Variety of sizes/shapes. Simonton offers a number of decorative options, including decorative glass and grid options. This is in addition to offering patterns. Simonton customers take advantage of these offerings at a higher rate than do customers of other brands. Whether shopping for a new vehicle, appliances, or hurricane impact windows and patio doors, consumers today have become increasingly energy conscious. Simonton achieves the second-highest overall satisfaction score in the 2013 Windows and Patio Doors Satisfaction Study among customers who purchased Low E-coated glass. This is compared with customers who purchased from other brands ranked in the study. Simonton also achieves one of the highest scores among customers who purchased ENERGY STAR® qualified windows and patio doors. This is compared with those who purchased from other brands included in the study. 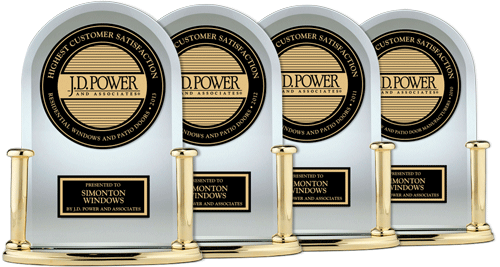 Power Circle RatingsTM: 2013 Windows and Patio Doors Satisfaction StudySMare a consumer-friendly online rating system from J.D. Power and Associates. It is based on the company’s syndicated, industry-wide research studies. 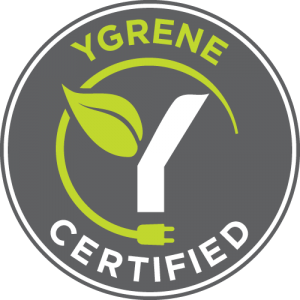 The ratings are based on feedback from owners who have purchased or used the products or services being rated. Click “More Ratings” below to see how Simonton Windows compares to other brands in the study.